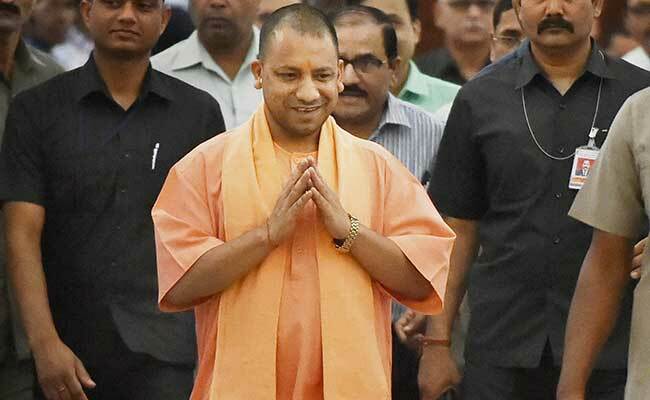 Mr Adityanath and Mr Maurya were sworn in as UP chief minister and deputy chief minister respectively in March after the BJP won the state polls with a massive majority. They were last week elected unopposed to the state legislative council. New Delhi: Days after being elected to the state legislative council, Uttar Pradesh Chief Minister Yogi Adityanath and his deputy Keshav Prasad Maurya today resigned as Lok Sabha members. While Mr Adityanath represented the Gorakhpur Lok Sabha seat, Mr Maurya represented the Phulpur (Allahabad) constituency. Once their resignations are notified, the Election Commission will announce by-polls to the two Lok Sabha seats. Recently, Goa chief minister Manohar Parrikar had resigned as member of the Rajya Sabha from UP after he won the Panaji assembly by-poll.